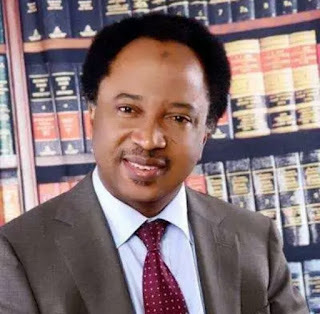 The North West chapter of the All Progressive Congress has quashed the suspension of Kaduna Senator, Shehu Sani, by the Kaduna State chapter of the party. The party said “every disciplinary measure should strictly follow the Constitution of the party”. 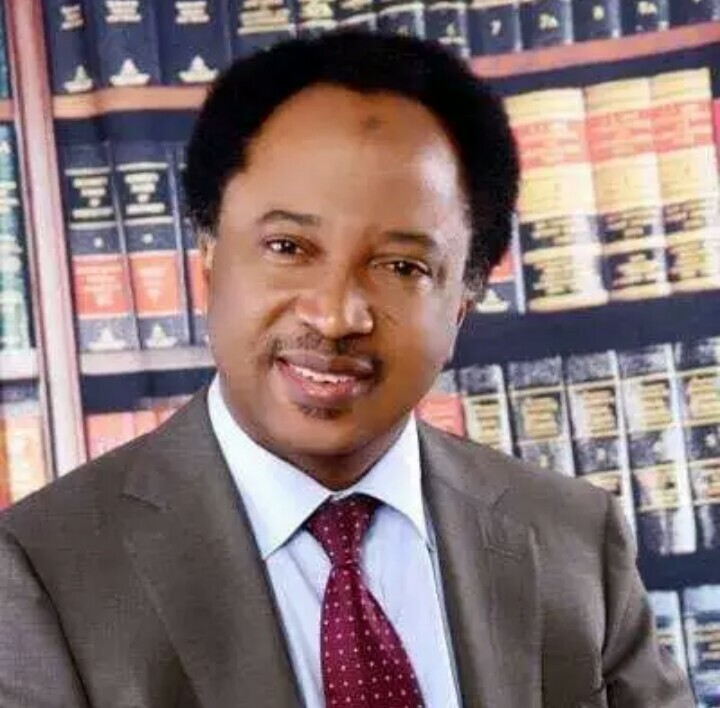 Mr. Sani, who has been embroiled in a bitter row with Kaduna governor, Nasir El-Rufai, was suspended twice by a faction of the party loyal to Mr. El-Rufai. But speaking at the party’s zonal meeting in Dutse, Jigawa State, on Saturday, the north-west national vice chairman, Inuwa Abdulkadir, said arbitrary actions by party leaders in states against members were invitation to anarchy. He said intra-party wrangling has threatened the foundation of the party, as such, misunderstandings should be discussed openly to foster harmony and growth in the party. “We should do all we could not to depart from the winning formula of our party in 2015,” he said. Mr. Abdulkadir urged all the warring factions in Kaduna State to respect the reconciliation committee of the party headed by the chairman of north-west governors’ forum, Aminu Masari, for the good of the party. The governors of Kano, Umar Ganduje; Katsina, Bello Masari; Sokoto, Aminu Tambuwal; Kebbi, Abubakar Bagudu; and Jigawa, Abubakar Badaru, attended the meeting. Four deputy also attended as well as National Assembly members. The party also discussed the crisis in Kano APC.